Please complete the form below and your enquiry will be sent directly to Pikkewyntjies / Penguinkidz Pre-School via email. 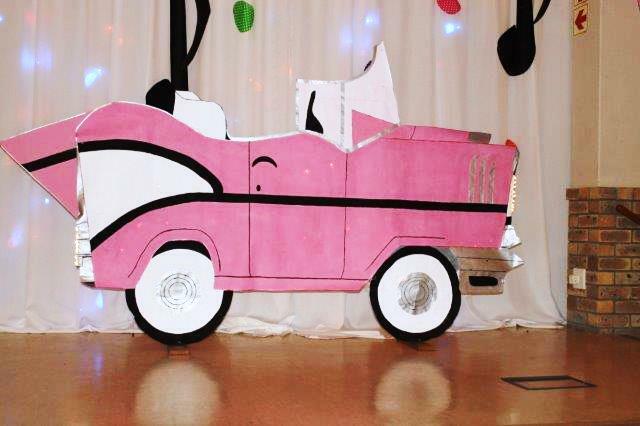 Your enquiry has been sent to Pikkewyntjies / Penguinkidz Pre-School. 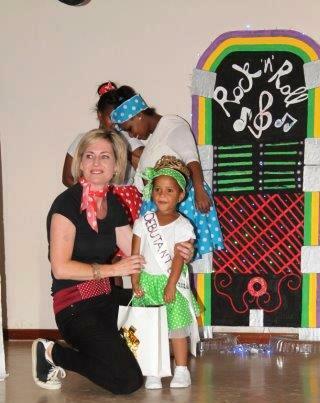 Betty’s Bay, teaching young underprivileged children their ABCs, 123s and more. 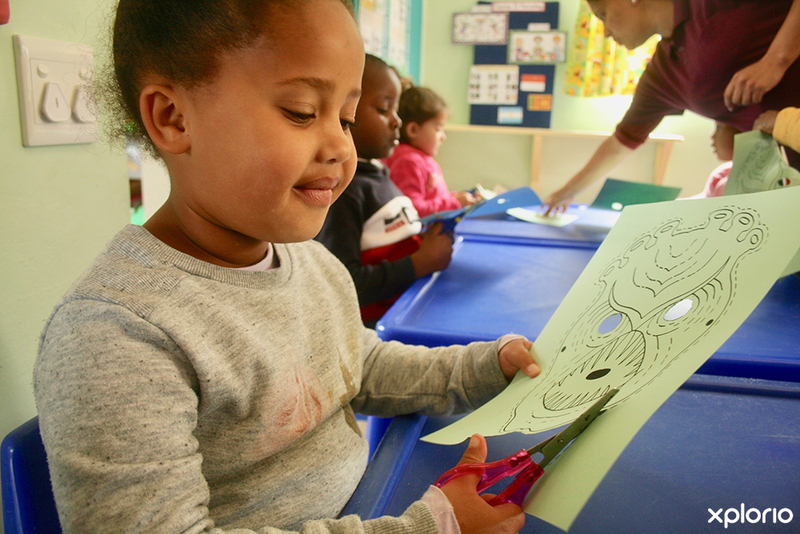 The pre-school is registered with the Western Cape Education Department (WCED) and each of its two classes follows its own distinct curriculum. The first class follows the national CAPS curriculum while the second class' curriculum is theme based. 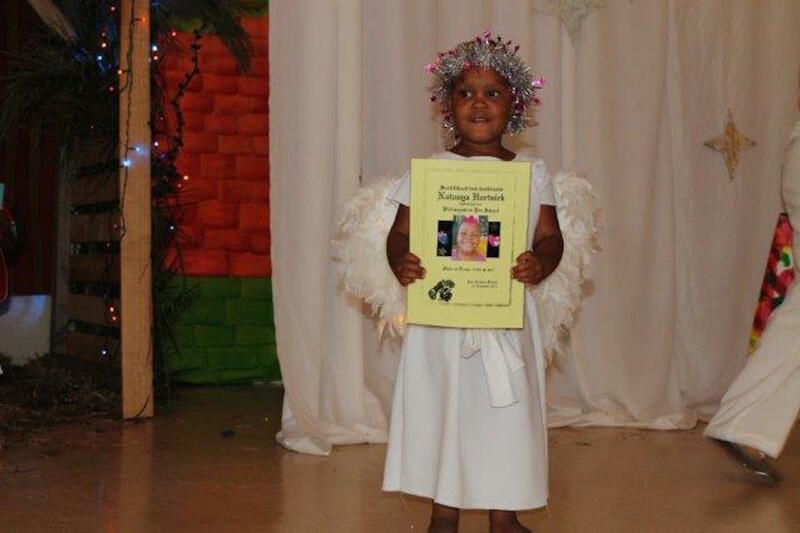 Every school day, each child is mentally stimulated through a combination of reading out loud, writing, fun activities and one-on-one attention with their educators. 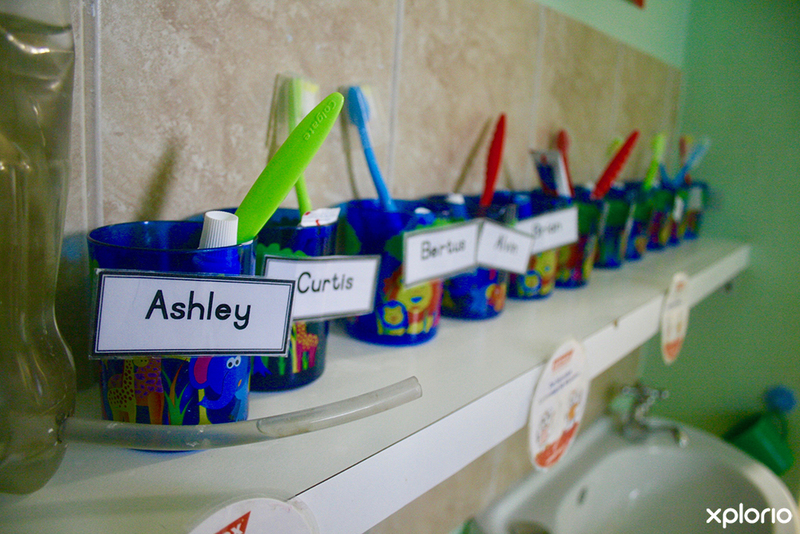 Moreover, the school has a feeding programme to ensure that the kids are fed and fully energised to tackle the day. 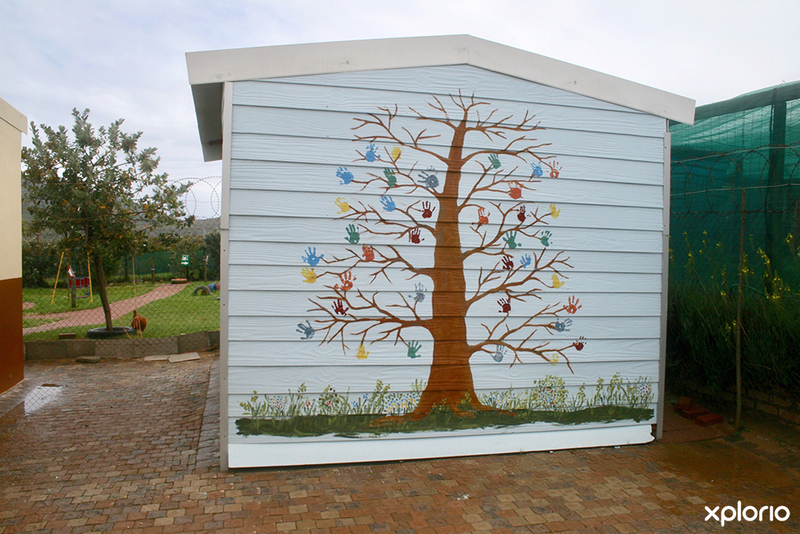 Additionally, the school has a veggie garden that the children care for themselves to help the kitchen staff serve up healthy and nutritious meals daily. Pikkewyntjies / Penguinkidz Pre-School has a school bus to take kids to and from school every day, and their children range between the ages of two to six years old. 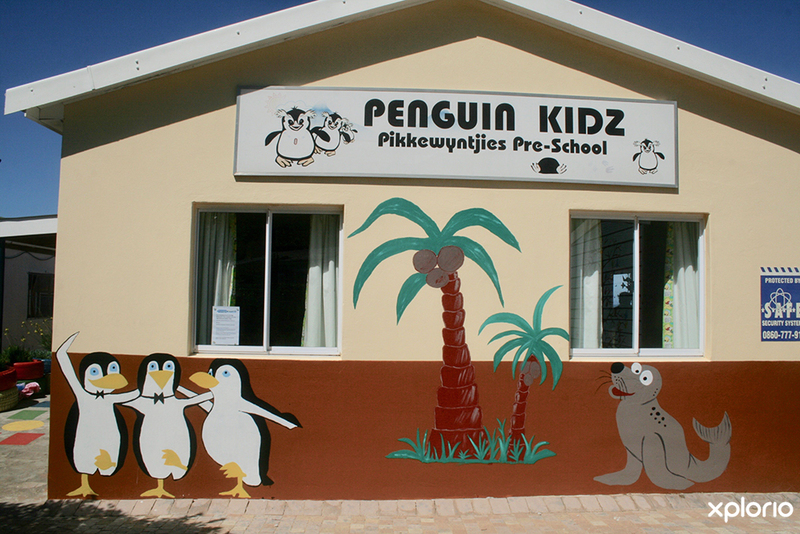 Click on ‘More Info’ below to find out more about Pikkewyntjies / Penguinkidz Pre-School. 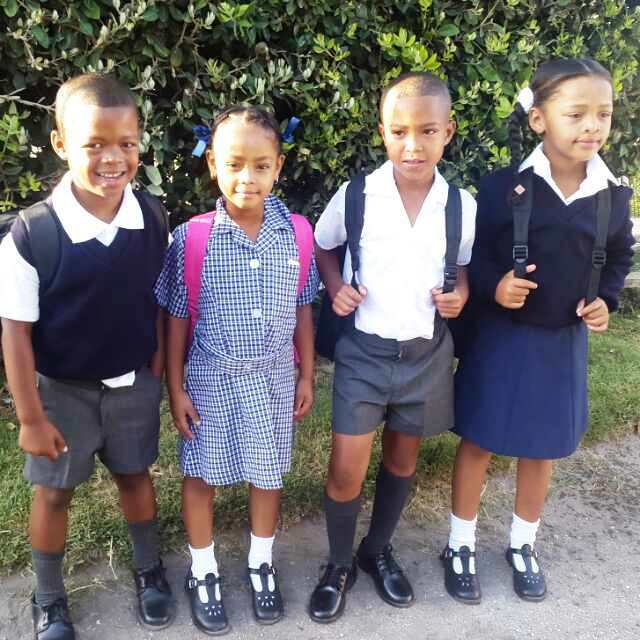 The first class is registered with the WCED and follows a strict CAPS curriculum. 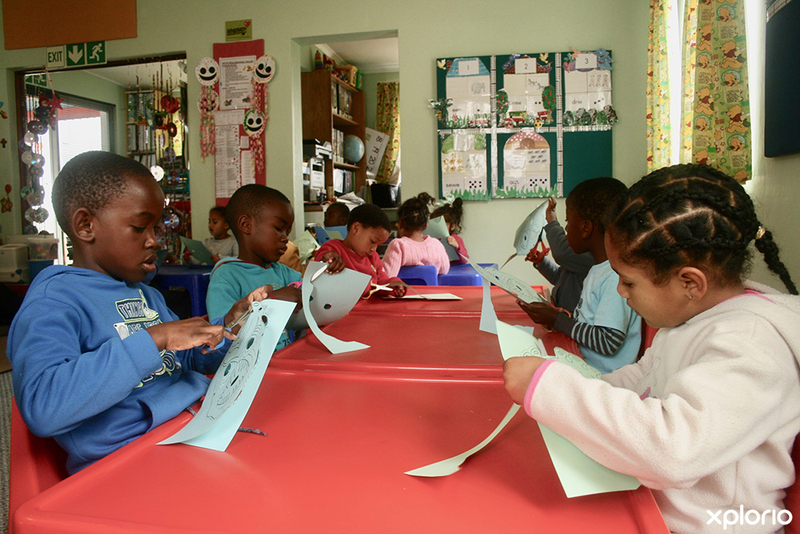 The Stella Programme is a CAPS learning programme where the educator gets a booklet filled with reading materials and activities for the children to do. 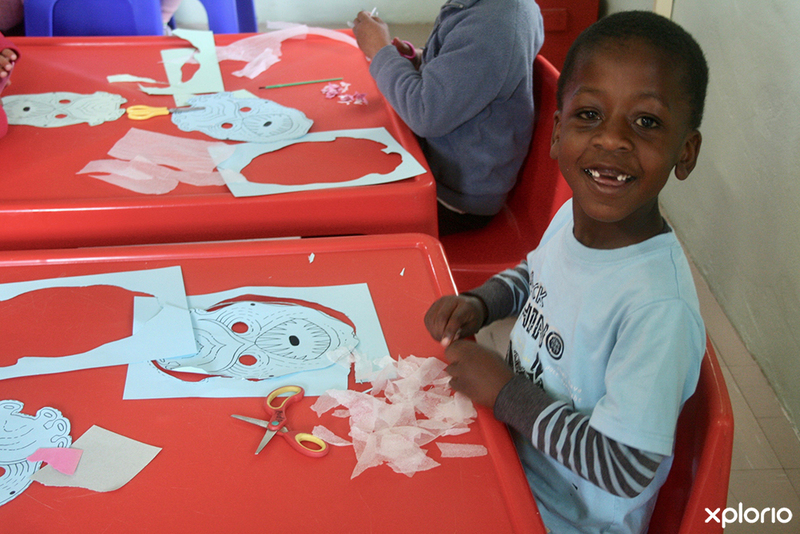 In conjunction with On The Edge Restaurant, Pikkewyntjies / Penguinkidz Pre-School has started its own veggie garden. 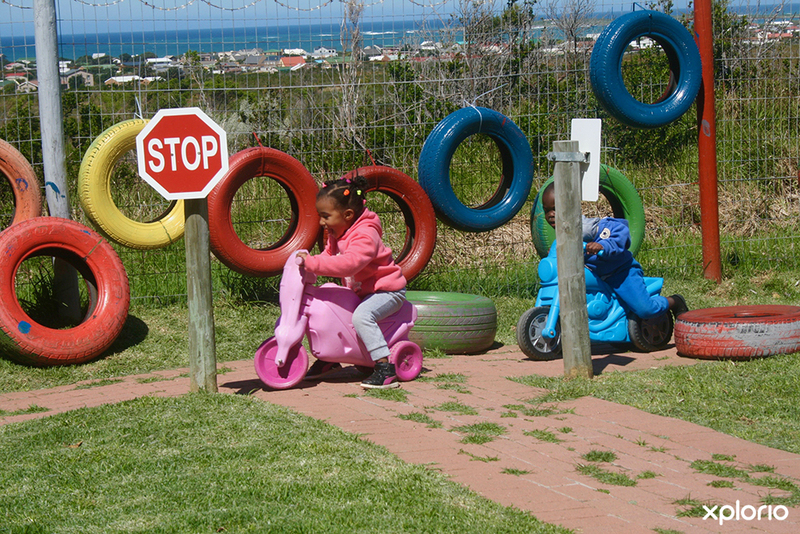 The garden is overseen by the principal and educators but the planting, watering, removal of weeds and picking of vegetables are all done by the Pikkewyntjies / Penguinkidz Pre-School’s, green-thumbed learners. 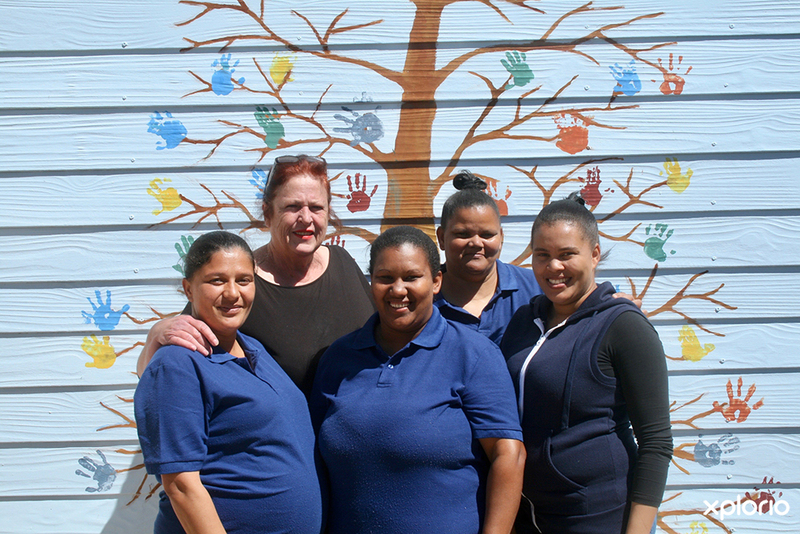 Pikkewyntjies / Penguinkidz Pre-School has a feeding programme that keeps all their children fed, happy and full of energy all throughout the school day. 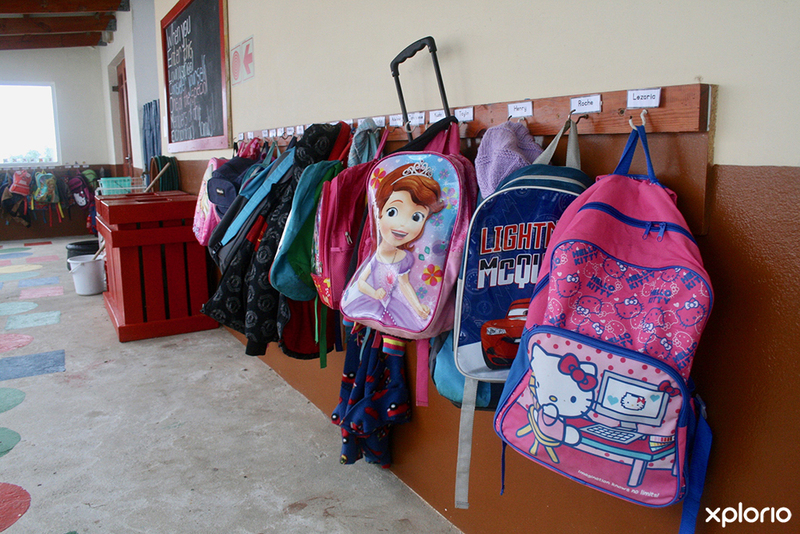 This programme was a result of educators noticing that some of the children would come to school hungry and listless. Many of the children come from disadvantaged homes where three-square meals a day is not guaranteed, and because of their hunger, some of them struggled to concentrate and participate during class. 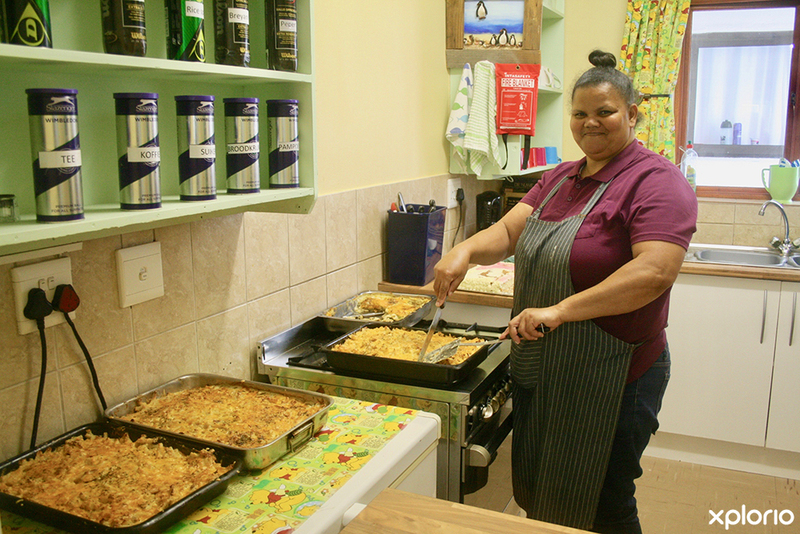 With their feeding programme, the children of Pikkewyntjies / Penguinkidz Pre-School get porridge in the morning, 11am tea-time sandwiches with fruits and a healthy and hot meal made with some of their own home-grown vegetables, for lunch. Unfortunately, for some of the kids, their lunch might be the last meal for the day. In addition to getting regular schooling, each child receives breakfast, tea time sandwiches and fruit and a hot lunch every day. Being a non-profit organisation, this is very difficult to keep up with. 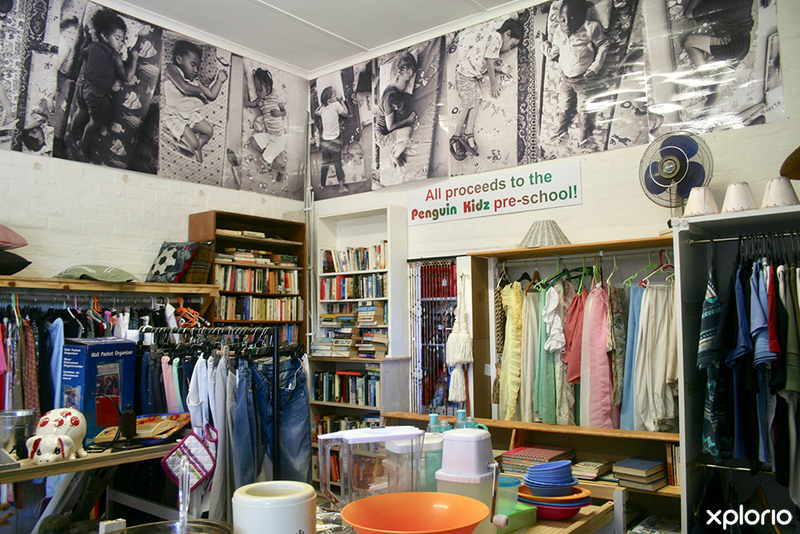 So, if you wish to make a contribution and be part of the reason why a little boy or girl’s tummy is full, and whose mind is stimulated, contact Pikkewyntjies / Penguinkidz Pre-School directly. 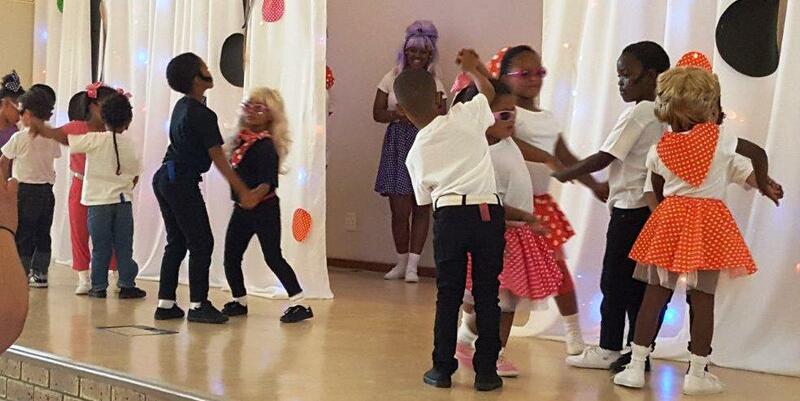 Description : Pikkewyntjies / Penguinkidz Pre-School 2018 October Newsletter.